JOGGING has been a profound way of managing STRESS, ANXIETY and DEPRESSION in my life. 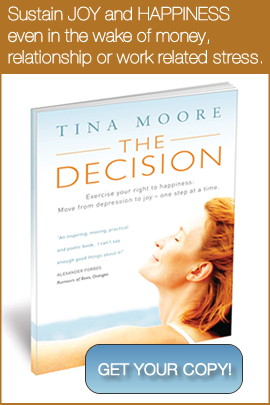 It allows me to tap into my INSTINCT and recognize, understand and process any NEGATIVE FEELINGS I encounter. Jogging helps me filter out the NEGATIVE CHATTER and tap into the POSITIVE, CREATIVE and POWERFUL ENERGY of INSTINCT and PURPOSE. 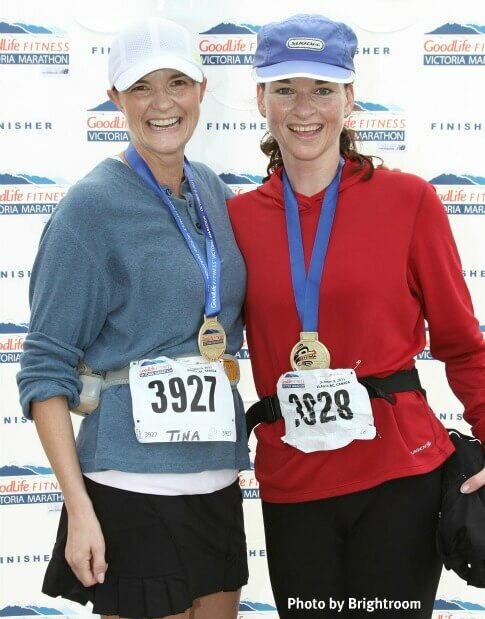 So why do I care whether I get a finishers medal when I enter events? I get so much out of jogging; that should be enough. Finisher medals prove when I start something, I FINISH. This is extremely important to me. In my past, I started things and then didn’t have the courage, will or strength to follow through. This intensified the BELIEF I wasn’t worthy or I was stupid, lazy or not good enough. 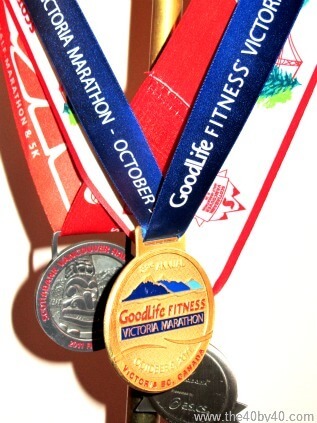 The finisher medals represent the HARD WORK, COMMITMENT, SACRIFICES and INNER STRENGTH it takes to reach a GOAL. It proves to me that I am worthy of the TIME, DEDICATION, and SELF CARE it takes to complete the training and the actual event. It reminds me that I AM NOT A QUITTER. I do not allow negativity, dream stealers or past belief systems to stop me. I may still come across those things but I push FORWARD and I EXCEL. I do not live passively, I LIVE WITH PURPOSE. The medal is proof of everything that went into it and everything I get out of it. The medal celebrates the CHOICES made and the journey taken. When I look at my medals, I know I can achieve other goals and reach even greater heights. I hope you have a fantastic weekend full of laughter, love and joy. 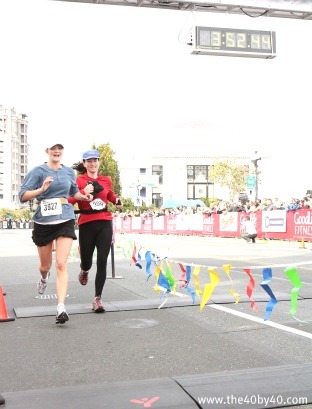 I am thrilled to be joining some family friends in the Vancouver Sun Run on Sunday and look forward to creating some wonderful memories with them.